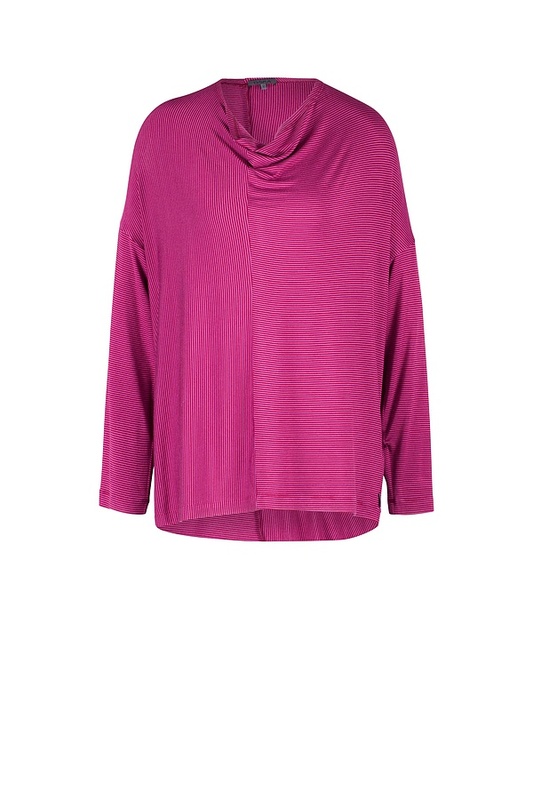 This simple OSKA shirt gets a relaxed and pleasantly feminine touch from its casual neckline. High quality sensually soft material flows fluidly and flatteringly about the figure. The seam at the front is a gorgeous eye-catcher. A long and dividing seam at the back keep this shirt in shape.